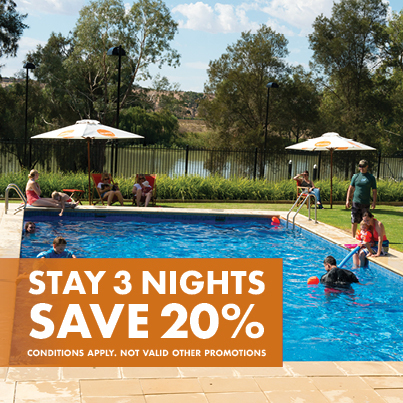 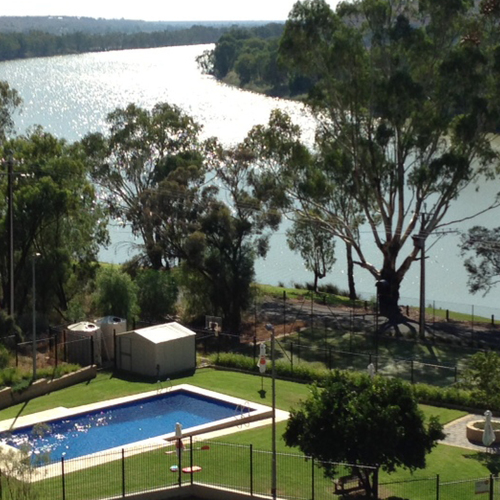 Aruma is located at Walker Flat, only a short 1.25 hour drive from Adelaide and a 20 minute drive to Mannum. 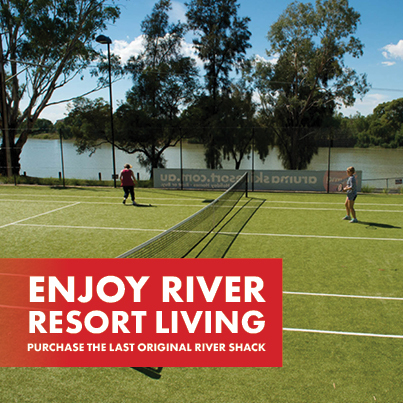 Walker Flat offers a free 24 hour ferry crossing to the other side of the River, a general store, service station and liquor store. 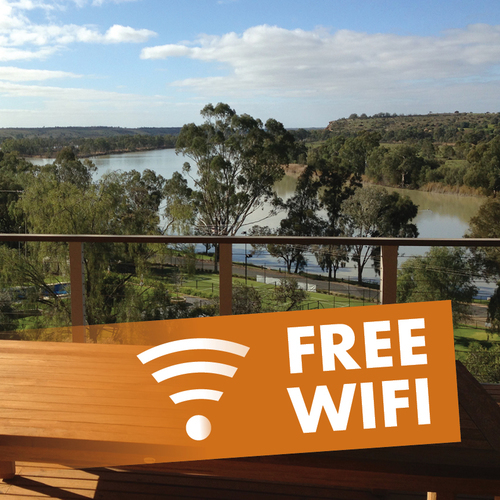 Once you arrive, there is no need to leave the magnificent setting of Walker Flat during a week-long retreat. 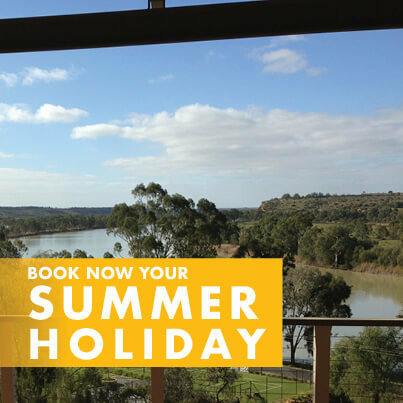 With a backdrop of tall, ochre-coloured cliffs, Walker Flat is one of the most spectacular spots on the Murray River and a magnificent location to enjoy iridescent sunsets with your family and friends. 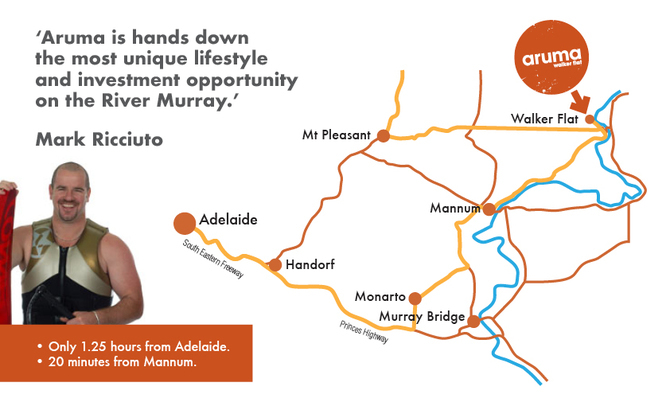 We have a range of House and Land options currently being developed for Aruma which will be available to the public. 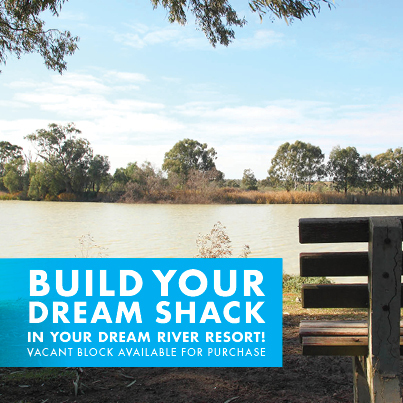 The perfect place for a getaway with family or a group of friends. 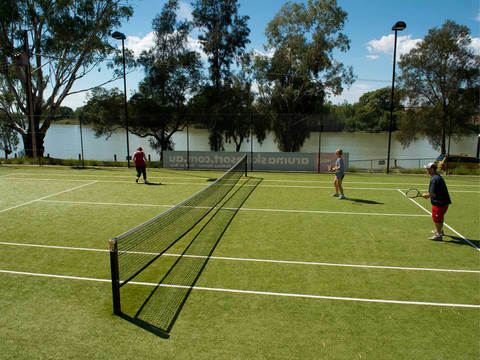 With plenty of room for a group function such as a wedding, or small business conference. 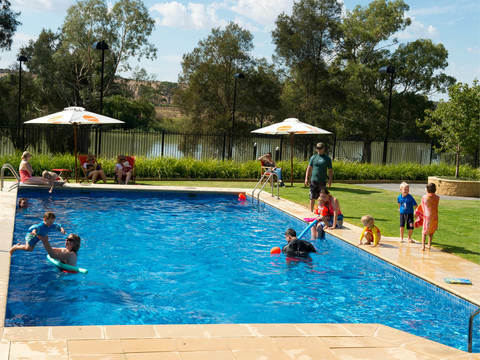 Look through some great photos of the magnificent setting at Walker Flat.